Cowgate Free Church. Designed by Patrick Wilson, constructed 1859-1860. 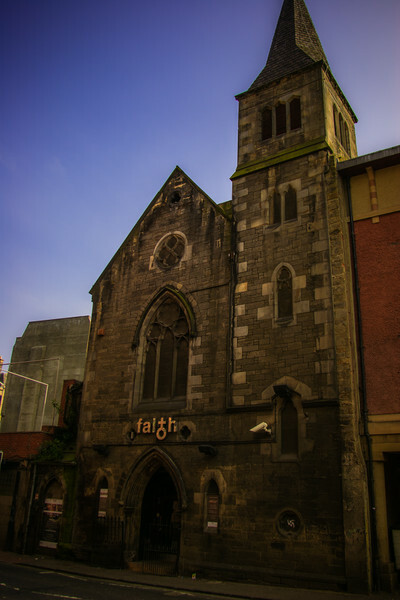 Renamed ‘Wilkie House’, it was converted to the 'Faith' nightclub in 2001.